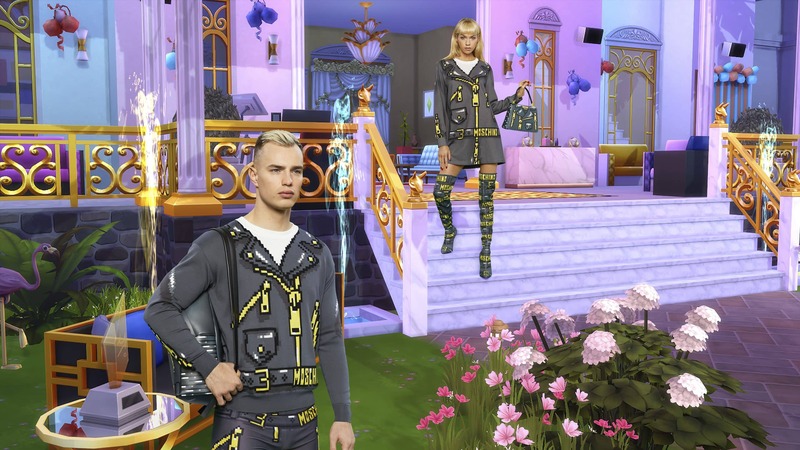 The Sims and Moschino have released first promo shots that they’ve taken to help promote the upcoming Sims X Moschino collaboration. 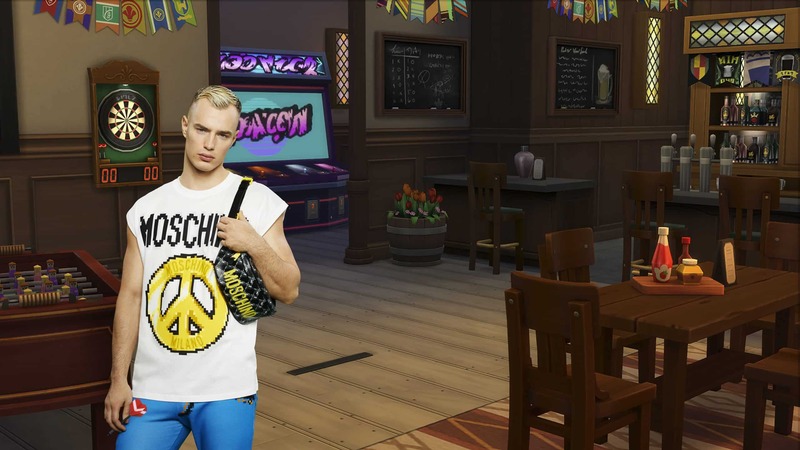 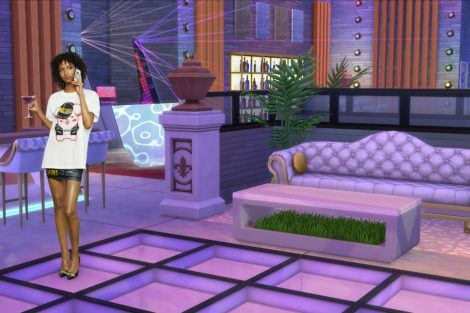 The images you can see down below feature scenes from The Sims 4 and its various packs along with models rocking the new The Sims X Moschino Pixel Capsule Collection. 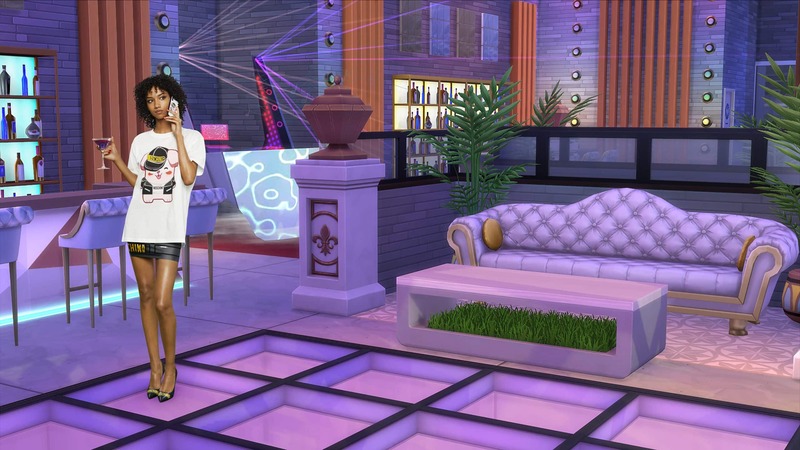 Is anyone else finding the sight of real human beings in scenes from The Sims 4 a little … unsettling? 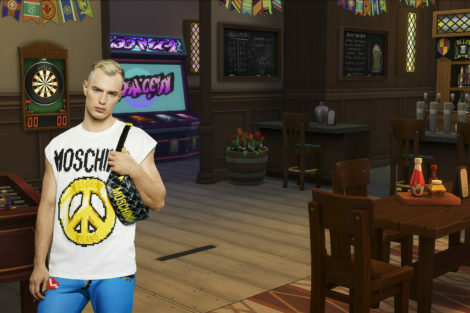 It’s like some sort of uncanny valley effect.